The road can be rough for some companies in the transport industry. There are organizations that did not survive in the market and loss clients to competitors. Others stayed on board but constantly fighting off difficulties. They struggle to keep up with the fast and flexible market. 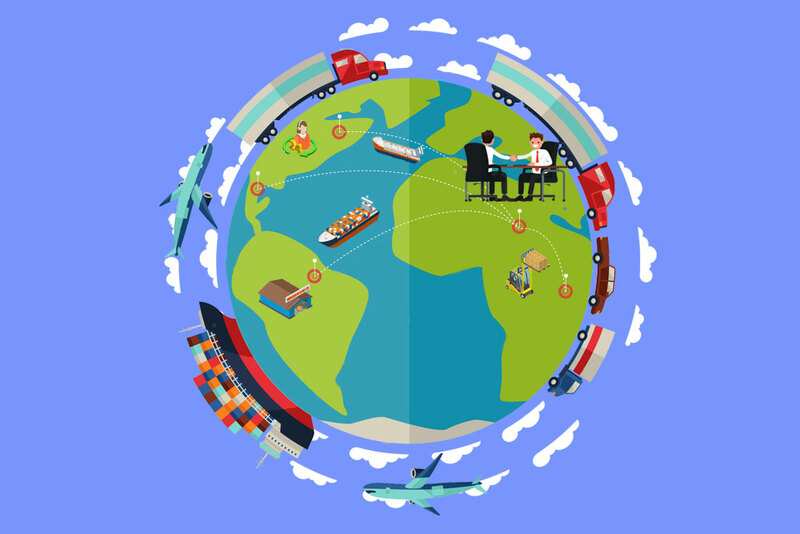 It sure is a tough competition out there and growing your export business is possibly left behind because you steered your business to meet the requirements on how to survive in the transport business. With more than 10 years of experience in the logistics and transport industry, Back Office Offshoring Solutions has helped many businesses expand their export business by making sure that the organisation’s data entry tasks are handled efficiently and fast. Not only that, TBOS has provided Offshore Cargowise EDI Training to other logistics and freight forwarding companies to help them with their day-to-day business transactions. In this article, we will have an in-depth discussion on the tips on how to grow your export business. Strong businesses are built on strong relationships between clients, partners, employees and employers. This is one thing that get overlooked most of the time. Some organisations see clients as money generators and mere investors, not as business partners. As companies reach out to countries they are exporting to and continuously build strong relationships, not only will these relationships broaden partner networks but this is also a way to get businesses known to other global market. Build relationships and widen your networks. Research about the culture of the place that you target to export to and learn as much as you can. Knowledge of the culture of the country can go a long way in building relationships with the people and the business. Remember that not knowing the culture of the place can damage not only your corporate reputation but also the partnerships and relationships you have built locally. Now this completely disagrees with the first two tips that we listed. This tip goes against the drive of many businesses which is to expand. But there’s logic behind why we include this to our list. Companies may think that the only way to grow a business is to expand, that’s not true. There’s nothing wrong with that thought and plan but if you take a closer look, expanding your business internationally might just be a way of killing the business. Chances are, if you spread your business across the globe there and then, you might not be able to provide the same level of service to all. That’s why it’s important to focus on doing what you are good at rather than thinking of expanding right away. Focus on the country you export currently and study your operations performance. Improve the processes that need improvement. This way, it’s easier to expand to other regions once you have a solid plan for the business process to ensure same great service is given to other locations where you want to export. Stop thinking of adding more and more services, instead, focus on what you do best. Pursue in being the best exporter in that country, this will then lead to the expansion of your client and customer base. Growing your export business or any types of business is not a walk in the park. It needs careful consideration, preparation, and planning. There’s also a lot of factors to consider before you decide to grow your business. We hope these tips will help you in growing your export business.